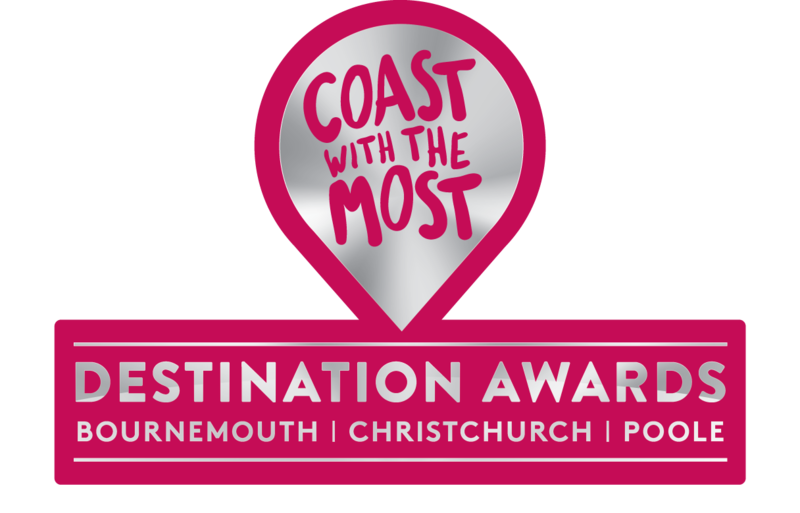 The Destination Management Board, which from 1st April 2019 replaced the Bournemouth and Poole Tourism Management Board, is happy to announce that it has now appointed a contractor to deliver the new Destination Awards (Bournemouth, Christchurch & Poole) and will be annoucing details next week. The Awards will be launched in June 2019 and celebrated at an Awards ceremony in early Spring 2020. Focussing on celebrating excellence the awards will be open to any business, group or individual, whether they are based locally, regionally or nationally, that can demonstrate how they support the local economy and contribute towards the development of the destination as a place to visit, work and live.